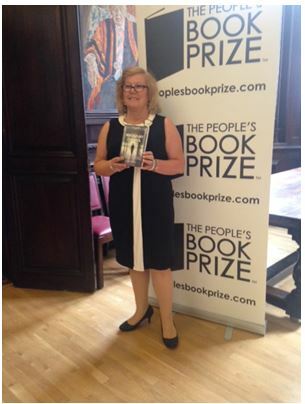 People’s Book Prize | Get Writing! This entry was posted in Author, Beyond My Control, Books, HammersmithHealthpublishers, People's Book Prize, Suzan Collins and tagged author, Beyond My Control, Finalist, People's Book Prize. Bookmark the permalink.